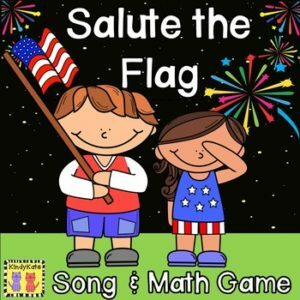 This free duo of Independence Day resources will add plenty of pizzazz to your patriotic celebrations! This freebie is a sample from Summer Songs and Poems. Appropriate for use in Daycare, Preschool, Kindergarten, First and Second Grades and Homeschool.